Transparent OPP self-adhesive pouch is fragile and transparent. It is used for packaging to see what kind of product it is, suitable for clothing packaging. But it breaks easily at low temperatures. The sealing property of thickened OPP self-adhesive bag is more than twice that of traditional film, so that its products have stronger moisture retention and freshness preservation and longer storage time. 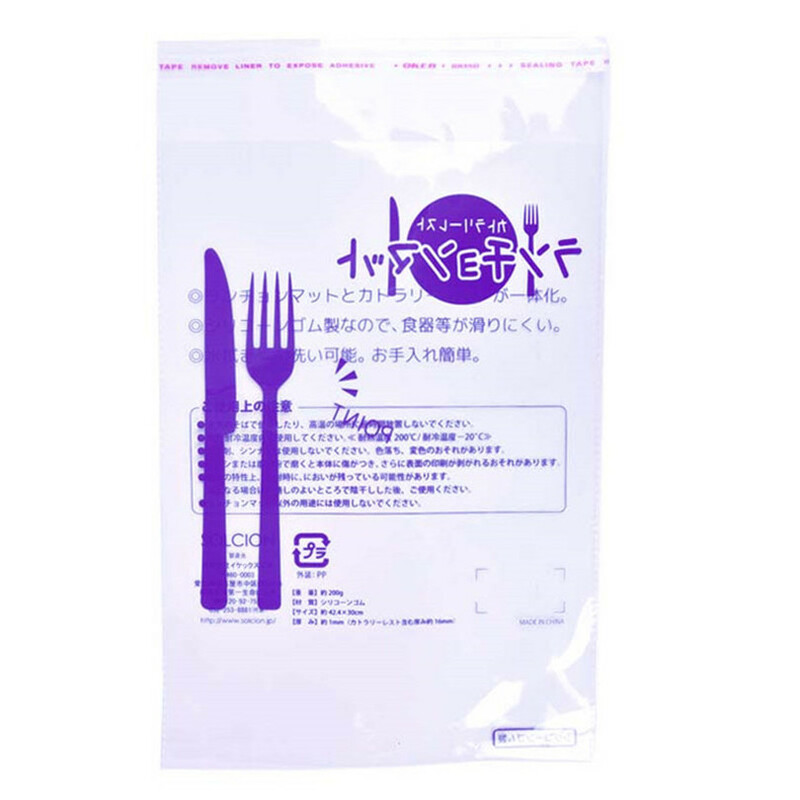 Environmental protection OPP self-adhesive bag material is the most important thing is that it is an environmental protection material transparent bag, so now all walks of life are widely used. Polypropylene film has the advantages of high tensile strength, light weight, non-toxic and tasteless, environmental protection and wide application range. The size and color of color OPP self-adhesive bags can be customized according to the requirements of customers. The scope of application of OPP self-adhesive bags such as greeting cards, jewelry, leather, clothing, etc. can often see the traces of OPP Plastic Bags. Exquisite OPP self-adhesive bag has good printing adaptability, can be set color printing and get exquisite appearance, so it is often used as a composite film surface material. In addition, our company also produces other types of packaging products. Such as: Packaging Cartons, Color Boxes, gift boxes, Card Box, Paper Bag and so on. Choose any as you like! Looking for ideal Exquisite OPP Self-adhesive Bag Manufacturer & supplier ? We have a wide selection at great prices to help you get creative. All the Thickened OPP Self-adhesive Bag are quality guaranteed. We are China Origin Factory of Transparent OPP Self-adhesive Pouch. If you have any question, please feel free to contact us.